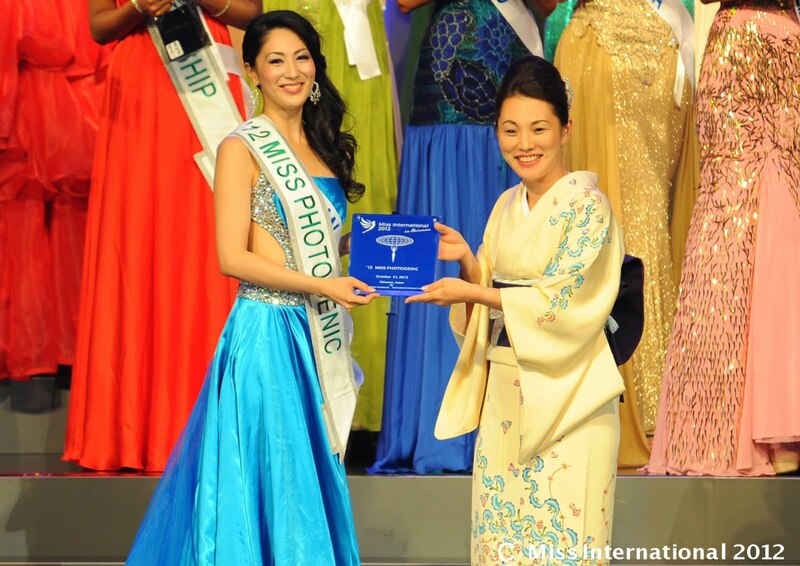 Home BEAUTIES CELEBRITIES MISS INTERNATIONAL PAGEANTS Miss International 2012 winner Ikumi Yoshimatsu (Miss Japan) - deserving or not? Miss International 2012 winner Ikumi Yoshimatsu (Miss Japan) - deserving or not? Miss International gets even with Miss World when it crowned host candidate, Miss Japan Ikumi Yoshimatsu, as the Miss International 2012 winner last night, October 21, 2012. 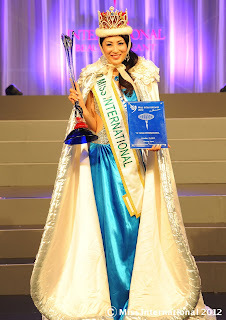 25-year-old Ikumi Yoshimatsu may not have the most gorgeous face, sexiest bod and towering height, but she reigned supreme over 68 other candidates of Miss International 2012. 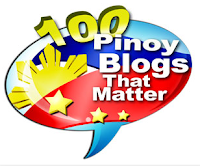 Some are defending Ikumi that she gave the best speech among the Top 15 semi-finalists last night, that's why she won. But was it enough to give her the crown? 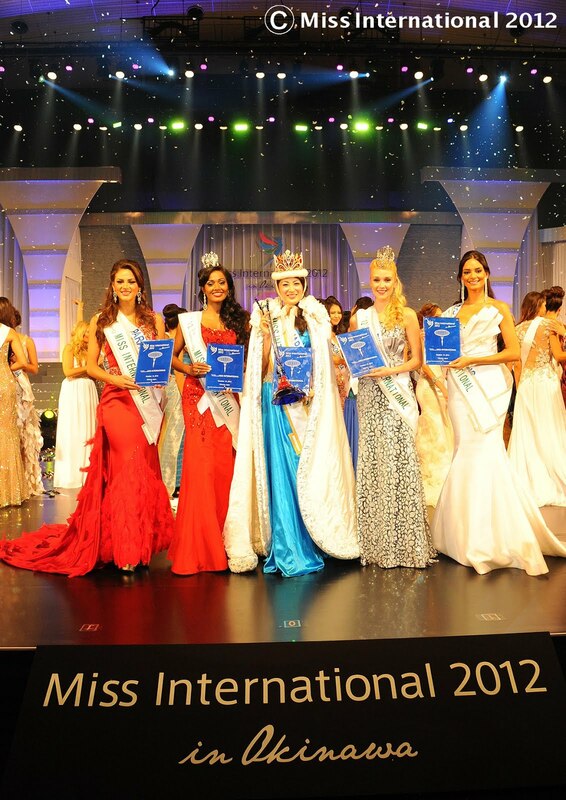 Ikumi already represented Japan in other minor pageants such as Miss Bikini International 2010 in China, Miss World Next Top Model 2010 in Lebanon where she landed in the Top 12 and at Miss Tourism Queen of the Year 2010 in China as among the Top 20. 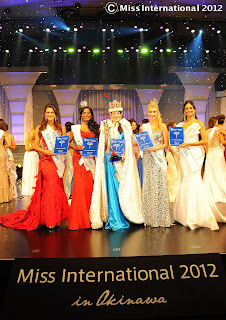 And last night, in a pageant held in her own country, Ikumi finally won a major beauty title, Miss International 2012.